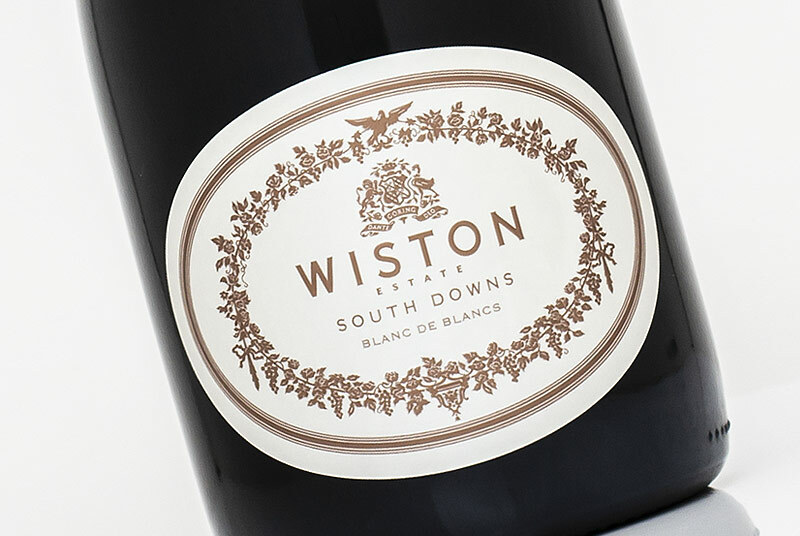 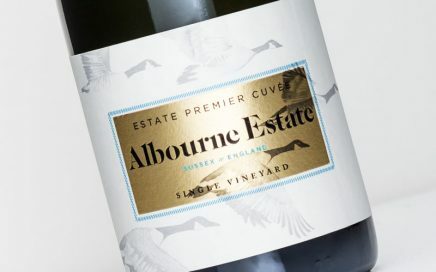 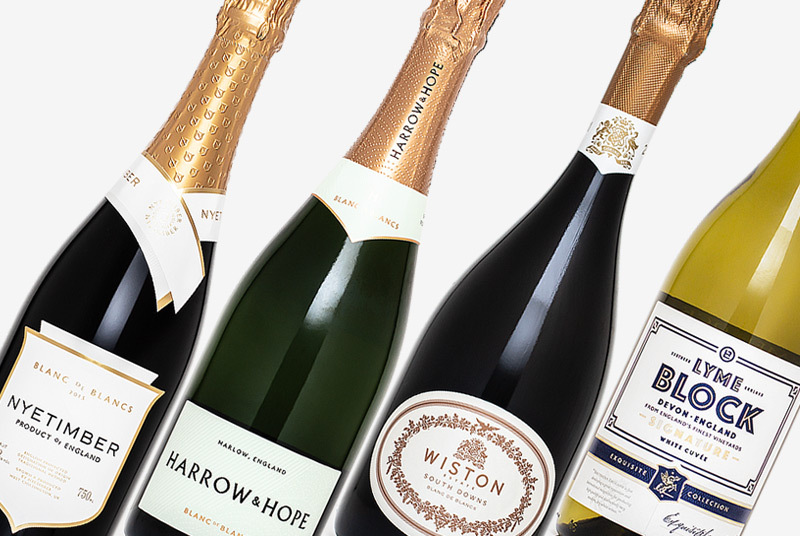 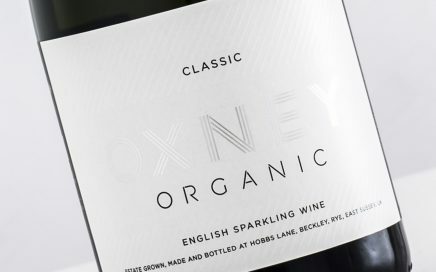 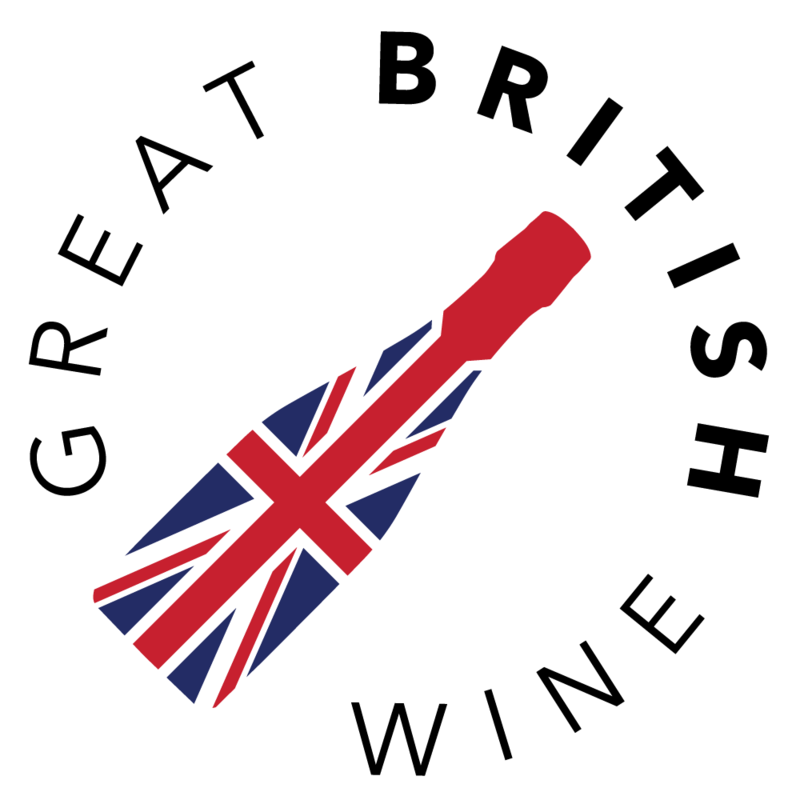 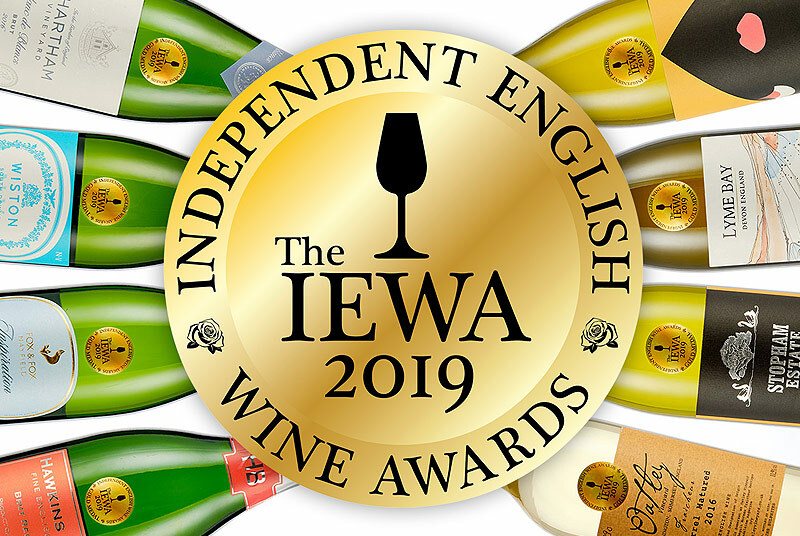 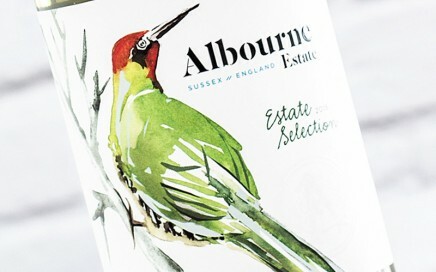 Perfect summer drinking English wine with fresh citrus and tropical notes. 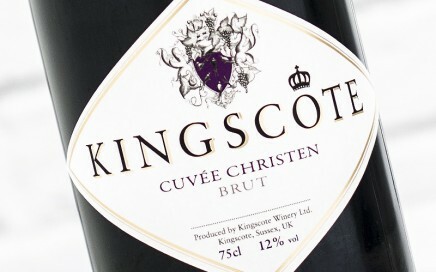 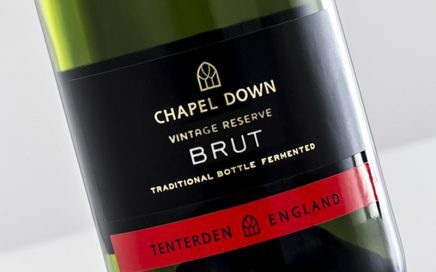 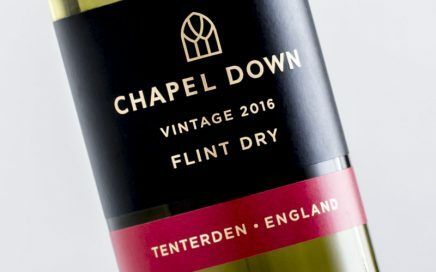 A good value and very easy drinking Brut from Chapel Down. 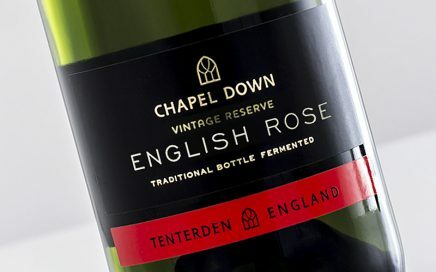 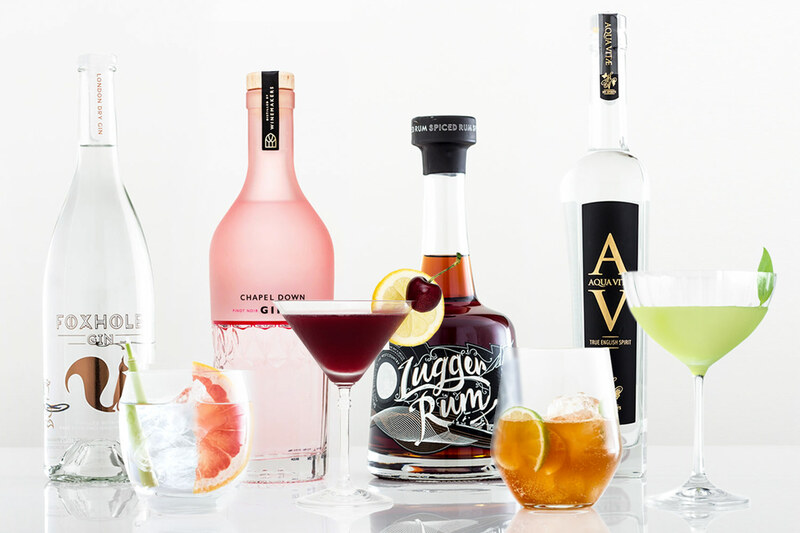 A light and fruity English Rosé with delicate red berry notes.